The content universe is ever expanding, as more is being launched into digital galaxy each day. Buyers want to find nuggets of informational goodness that will comprehensively and intelligently solve their problem or answer their question. Most marketing content today is hard to find, poorly conceived, and dependent on content creators to be repurposed, reformatted, and redeployed. 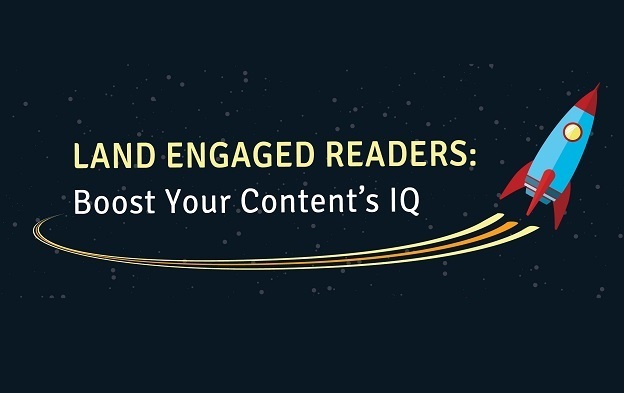 Do all you can to help the reader get from Earth to their desired content destination. Create content that will help them navigate the asteroid field of stagnant, unhelpful material.